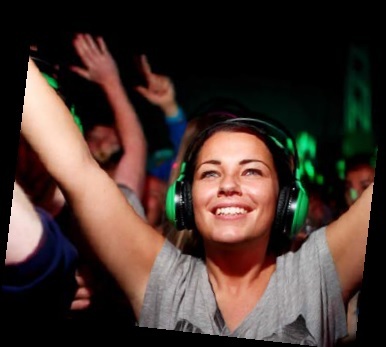 A short silent disco research event will be held as part of the usual UBar Trivia Competition. The focus of the study is people’s sound quality preferences. We provide the tunes and the headphones! You just fill in a survey, dance and have fun!